by Myfrenchkitchen.In france, writing.6 Comments on A magazine feature. I’ve been so fortunate as to be invited by Jo Packham to be featured in the spring edition of Where women cook. you can see the front page of the magazine in my sidebar and click on the magazine to get to view the contents. It is a lovely and elegant magazine and I am in the company of such extraordinary people…so much to see and learn and enjoy! Monday 18 April: On the frontburner. Amuse bouche is an extension of the magazine and having Loralee running it, makes it fun and interesting and full of her great sense of humor. Hope you will drop by and say hi!! And I love the collage..
You deserve to be in this magazine and I am so very proud of you! 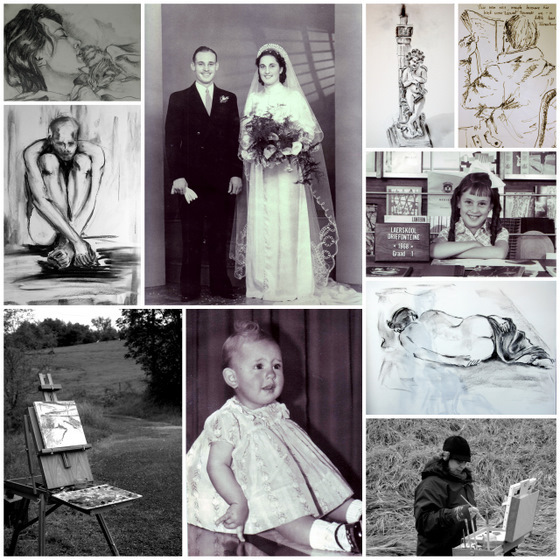 I have loved your blog since I discovered it a long time ago…and I still do! I am so grateful that I am your friend and could share a few days in your lovely home on the Loire river, experience your gourmet cooking, and…and…!! You are such an inspiration! I enjoyed visiting Amuse Bouche…! Congratulations Ronelle. This is wonderful news. Wonderful to hear your news. Congratulations. Oh this is terrific news Ronell! I’m off to check it out– congratulations to you!!! Previous Previous post: A garden sketch at coin Perdu. Next Next post: A small road painting.